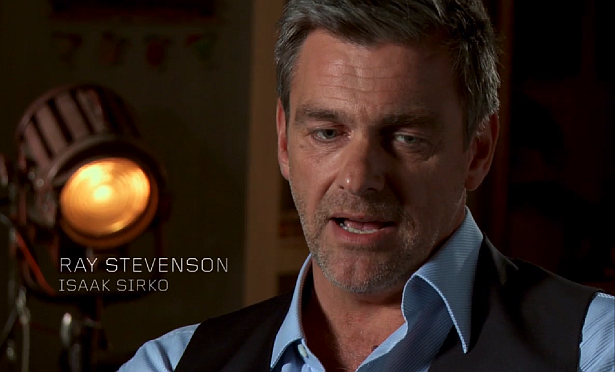 Ray Stevenson discusses his character Isaak and Jason Gedrick discusses his character George on season 7 of Dexter. Watch below the Behind-the-Scenes video which contains new footage from the next episodes. Warning, spoilers!